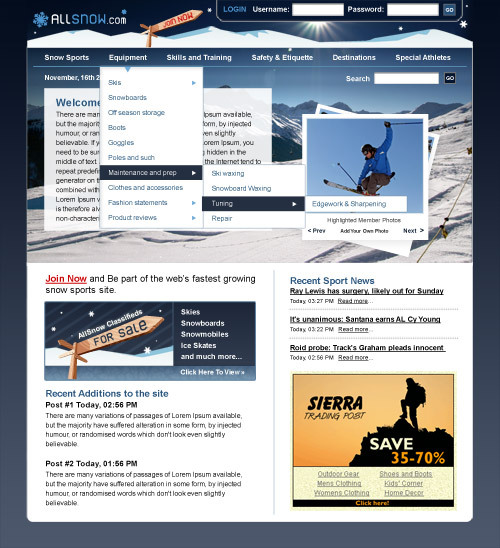 Allsnow, a winter sports community website where users can find information, people and other related topics about things to do in the winter time. 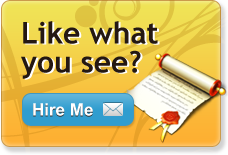 The site sections are clearly presented front and center for the users to find what they are looking for. Instantly you can start navigating through photos that have been recently uploaded by other members of the site. You can also read recent winter sport related news posts, find items in the classifieds section that you might want to buy or sell, and much more.